City defender talks about his excitement at finally playing in the Premier League and the hope that new players come in to bolster the squad. “I've been waiting 10 years to play in the Premier League so I can't wait,” explained Bamba. "I'm excited and everyone is. I'm a great believer that when you do things right you get your rewards, so we're going to give everything we've got. "All the top foreign players are coming to the Premier League. When I played for my national team, apart from the World Cup, we didn't play top opposition really. In the Premier League even the weaker teams have very good players. It'll be tough, but there's no reason not to smile. "We're excited, to play in the top flight that's what every player wants to do. We're not far off, fitness-wise, and when the season starts we will be ready. He's a great lad and it will be good to have him back again, good to have his quality as well," Bamba added. Additional midfielders would also reduce the need for Bamba to move up the pitch. “The gaffer said: 'if we can't (sign players), it's no problem because I'm going to put you in midfield' and I don't want that! “He knows if I have to, I'll do it, but I'm desperate for him to bring one or two so I don't have to do that." 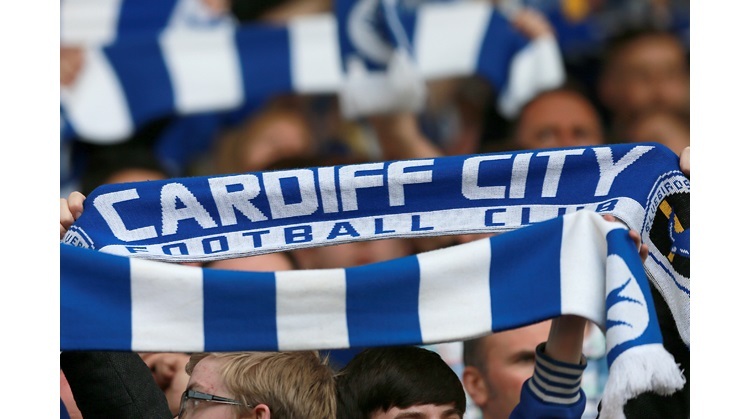 Cardiff open their Premier League campaign away at Bournemouth on August 11th.